This photo was taken with my trusty 3.2 mp Canon Powershot in June 2004. If you click on the picture, it gives a much better quality image which I’ve used as my desktop wallpaper in the past. 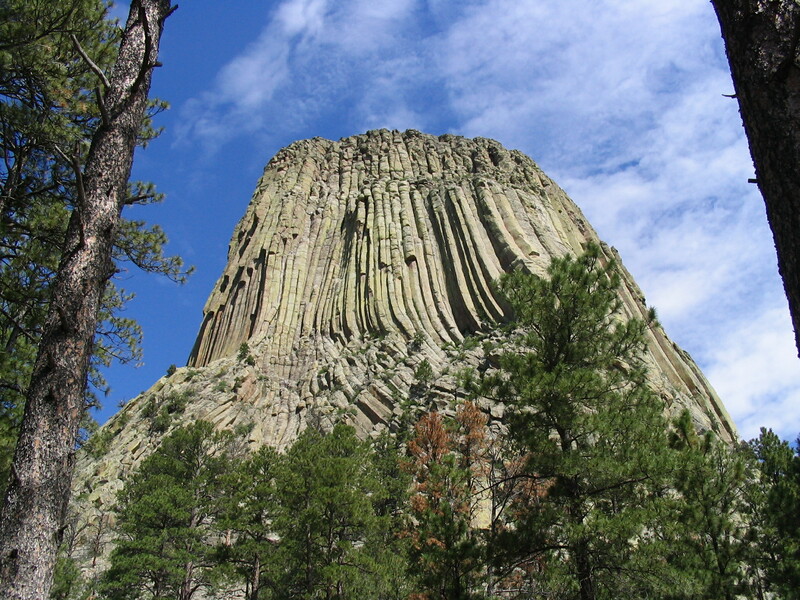 For info on Devil’s Tower, visit the National Park Service website.